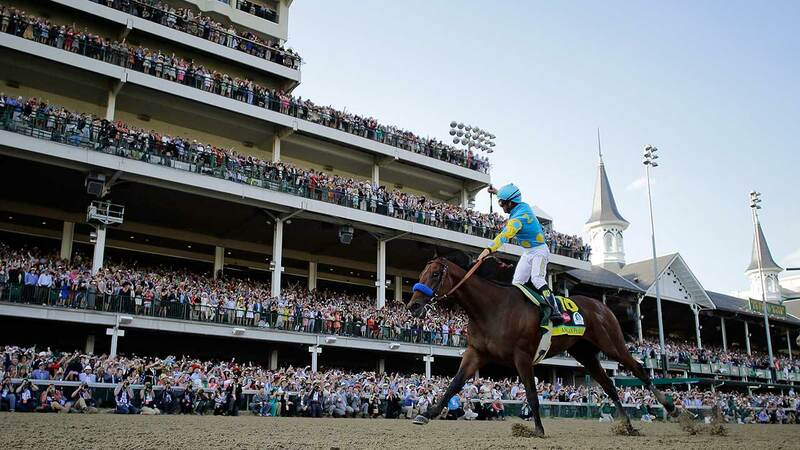 The 141st Kentucky Derby returns to Churchill Downs Saturday. "It's a fantasy moment for us," said a joyous Baffert, surrounded by his three older sons and his youngest, 10-year-old Bode, who jumped up and down and waved his arms in celebration. Owner Ahmed Zayat accepted the gold winner's trophy - his first after a trio of second-place finishes.